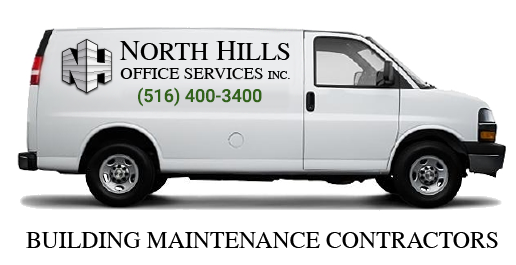 Ceiling Restoration Services in New York | North Hills Office Services Inc.
With over 45 years of experience, North Hills Office Services, Inc., offers high quality Ceiling Restoration services in the Metropolitan New York area. We adhere to the industry standards to offer the most dependable cleaning and restoration services. From washing surfaces to complete ceiling restoration, our skilled team has the expertise to handle all levels of restoration projects. 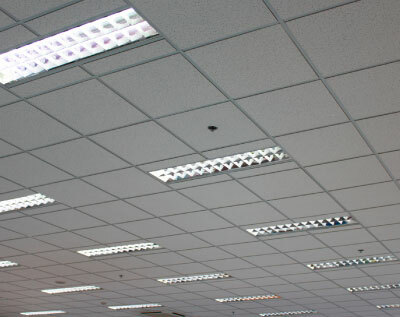 Give us a call if your property has experienced ceiling damage.